More families, businesses, and churches have relied on John G. Webster for their residential and commercial plumbing, heating, and cooling needs in the Washington, D.C. area than any other for the last 100 years. Shouldn’t you? Problems with your plumbing, heating, or cooling systems don’t wait for a good time to happen. At John G. Webster, there is always someone to take your call. And we’ll be at your home or business when we say we will. We will always give you a competitive price before we start work. If you are unsatisfied with the quoted fee, simply let us know and you are free to seek other service. We are proud to use up-front pricing for all our service calls. That means you can relax because we charge by the job, not by the hour. Our technicians are carefully screened with regular drug tests as well as background checks. They also undergo a rigorous interview process with John G. Webster executives. We hire only the best of the best. They love what they do, are highly trained, and will arrive at your home or business with a smile. We will treat your home or business with respect, and leave it as we found it. No exceptions. Our technicians constantly receive educational training in their field, from professional certifications and factory training to the newest products and technologies. 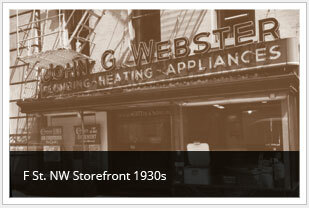 John G. Webster has strong, proud roots in the Washington, D.C. area community. Our history spans more than 100 years. Countless other plumbing, heating and cooling companies have come and gone but we’re still here, stronger than ever. 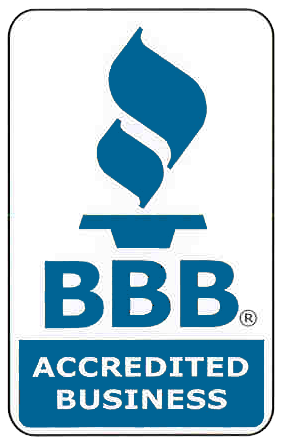 We’re EPA certified to remove dangerous lead dust and handle refrigerant in an environmentally responsible fashion. As board members of many industry associations and members of both the Air Conditioning Contractors Association and the Plumbing, Heating & Air Conditioning Contractors Association, we’re a respected industry leader. Have a plumbing, heating, or cooling problem or question? Contact us today!